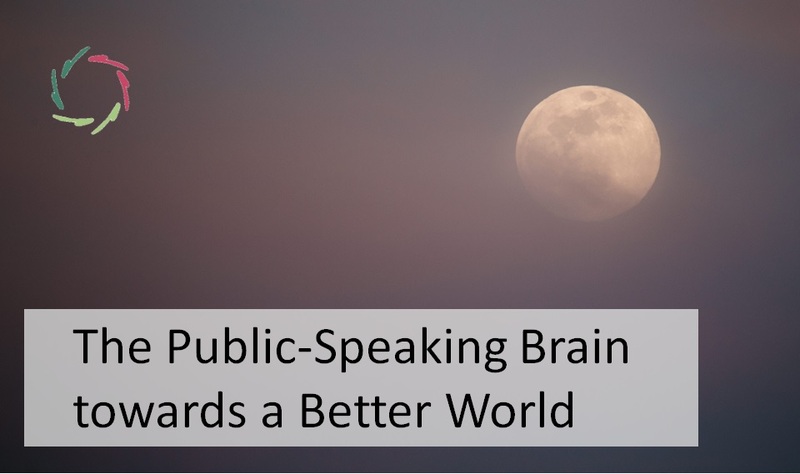 Brainy insights help in becoming a better public speaker as well as in getting a better message to the audience. You and your audience have the same kind of brain. The mere focus on this may make a speaker more comfortable being open to himself and to his audience. The former helps the latter. Touching the audience at nonconscious / subconceptual level [see: ‘About ‘Subconceptual’]. This is the level where things do happen. ‘To be successful’ should NOT be the first endeavor of the speaker. In view of his real potential to influence, his first endeavor should be to be ‘true’ (trustworthy, authentic…). Starting from a quite correct view upon human being / mind is a prerequisite. is at the same time the unity between conscious and nonconscious mental processing. 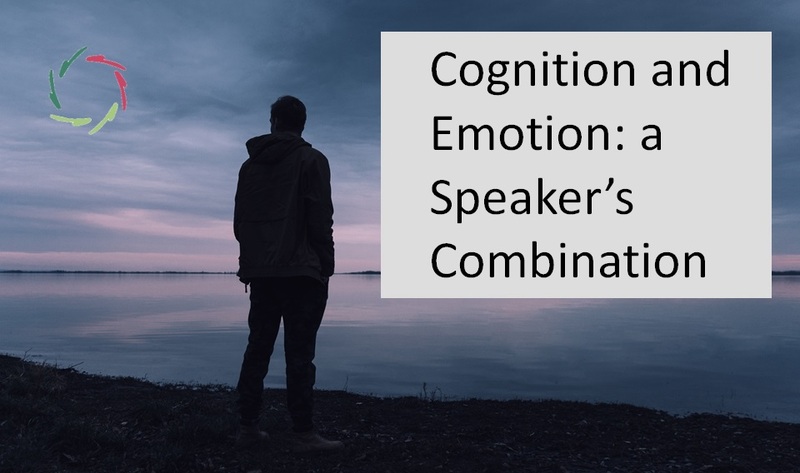 The latter two happen in the same parts of the brain, consciousness emerging from the nonconscious. Thus: in order to change people, you need to change their nonconscious. Thus: you need to be growth-minded. Any truly responsible speaker is growth-minded. The human brain is nature: organic, not mechanic. A public speaker grows from inside – or doesn’t grow at all. A lot of growth is possible. Neuro-plasticity: very weird that until some years ago, it was deemed non-existent. Nowadays, it’s shown to happen all the time, in the whole brain, during one’s whole lifetime. Even more relevant is how: we are born with dispositions and a lot of flexibility. The result is a huge amount of growth potential on top of the dispositional level that can hardly be changed. It’s, one can say, the earth on which everything organic grows. Eventually, influence comes through motivation. Deep motivation -> deep influence. (Superficial) motivation is like a shower. After a while, it wears out (oral quote from Jack Canfield). Deep motivation is like learning to fly or learning to swim. A new medium opens itself. 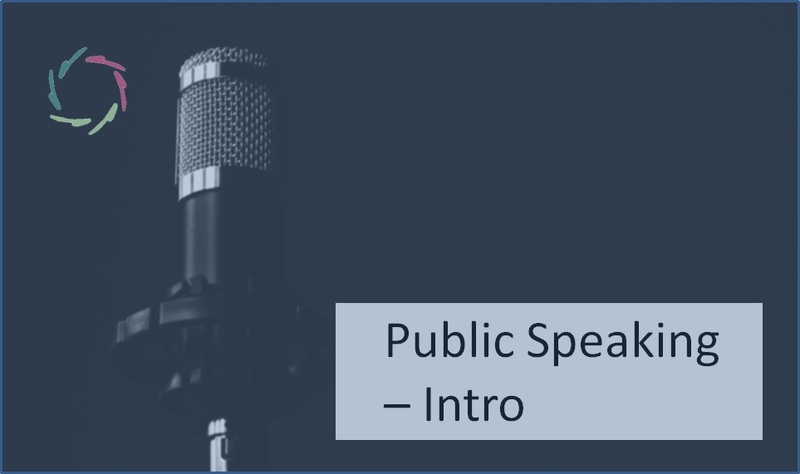 As a public speaker, you can let this choice guide you in all your speaking acts, no matter the actual subject of your talk. It’s in the way you bring your subject as well as in content: either or not compatible with modern (neurocognitive) views on the human mind. It’s as matter-of-fact as it is important. It’s as well a way to stand before a public as it is what this entire world needs. Gentle, to perceive what is needed. Strong, to be able to go for it. This is not only a transformation within this world, but towards a world-of-transformation, a world in which transformation is the key, while respect for deeper values is a necessary condition. Socio-culturally, you might see in this a combination of ‘progressive’ and ‘conservative’, each where appropriate. Might a great speaker bring both aisles to synthesis? you need them to go home with this combined mindset. Then you also can go home, knowing that good things will happen, even while you don’t know exactly which, when, by whom. Moreover, people who feel touched during your speech, are through this more open to you and to being touched further on. Feeling changed, they also feel motivated towards you. For you, it’s doing well through doing good.